After Final Fantasy XV director Hajime Tabata made a rather controversial statement about the game’s sales goal, Square Enix stepped in to shed light on the miscommunication. 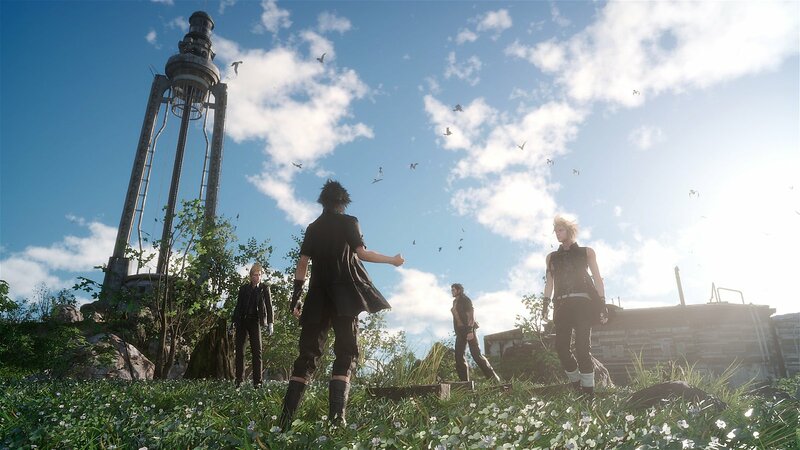 Originally, Tabata revealed that an ambitious sales goal of 10 million copies was necessary for Final Fantasy XV to break even on Square Enix’s investment. The statement made sense, as Final Fantasy XV has been in development for almost a decade – the expenses have surely accumulated beyond the average game. However, Square Enix retracted Tabata’s statement, and clarified what Director Tabata meant. 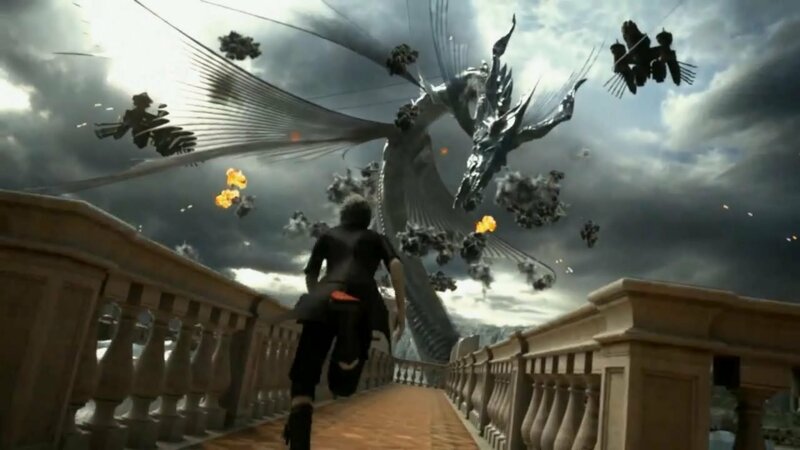 It’s undeniable that Final Fantasy XV has racked up a hefty budget, but with a two-console release and no access for PC players in sight, it may take a while for Final Fantasy XV to hit Tabata’s goal. In fact, the most popular Final Fantasy game of all time, Final Fantasy VII, reached 11 million lifetime sales last year. This suggests that Tabata believes Final Fantasy XV could be of even higher quality than fan-favourite Final Fantasy VII. Final Fantasy XV hits shelves September 20, 2016. Square Enix also released a demo for the game, which is available now. For a more detailed look at all the recent Final Fantasy news, check out our roundup.